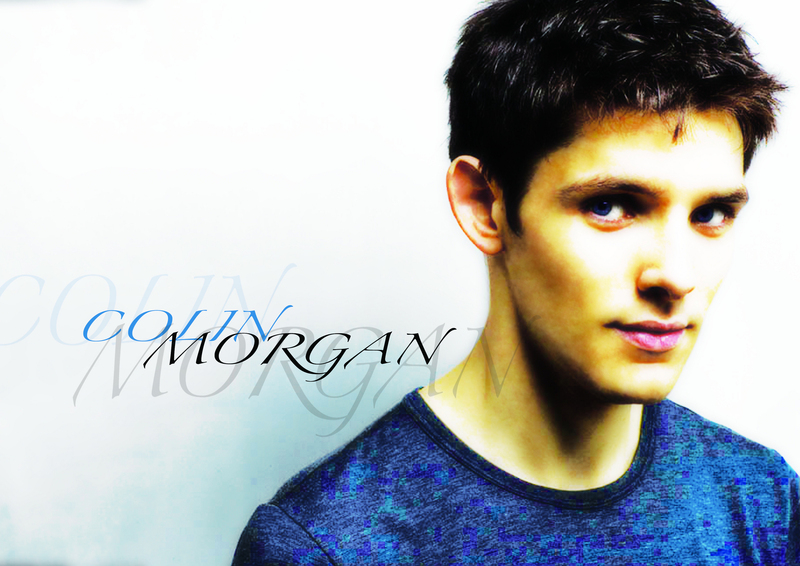 Colin morgan Blue. Raaaaaaaaawwwwww balloons!!!. HD Wallpaper and background images in the Colin morgan club tagged: colin morgan colin morgan. WOW cool pic! YAY! Colin! WHOOP WHOOP!